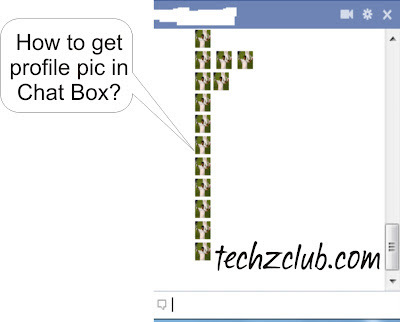 How to Get your Profile Pic in Facebook Chat Box? 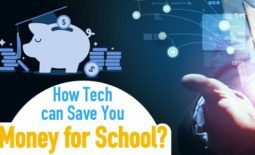 Look at the web-browers address bar. Now go to your facebook chat and type [] and press Enter. 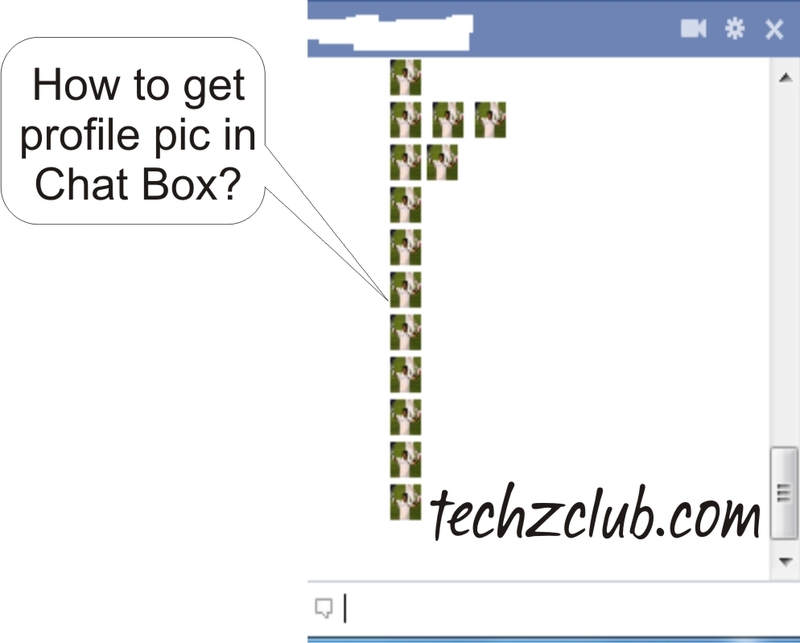 You’ll have your own facebook icon in the facebook chat box. Also Check Out Various Wide Range of Emoticons Which you can Use in the Chat Box : Click Here! 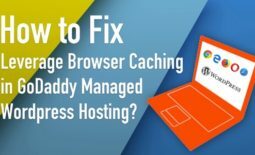 How to Fix the Leverage Browser Caching in GoDaddy Managed WordPress Hosting? 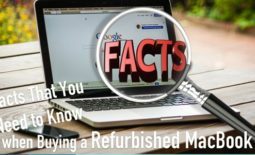 Stay TuneD for Lots more….